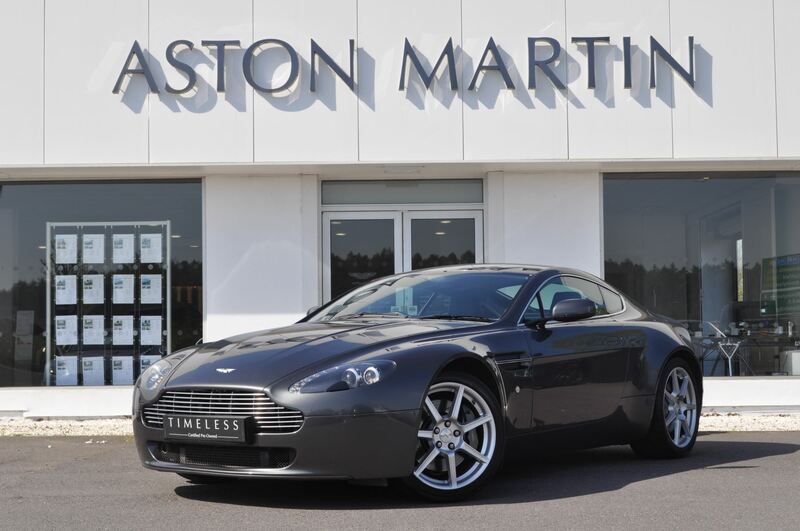 Get around in style and luxury by driving away from Grange in a stunning used Aston Martin. It has now been over 100 years since Robert Bamford and Lionel Martin began creating vehicles that stood out for their outstanding levels of luxury and elegance. However, both of these characteristics still shine through no matter which second hand Aston Martin you take a look at from our huge range below. 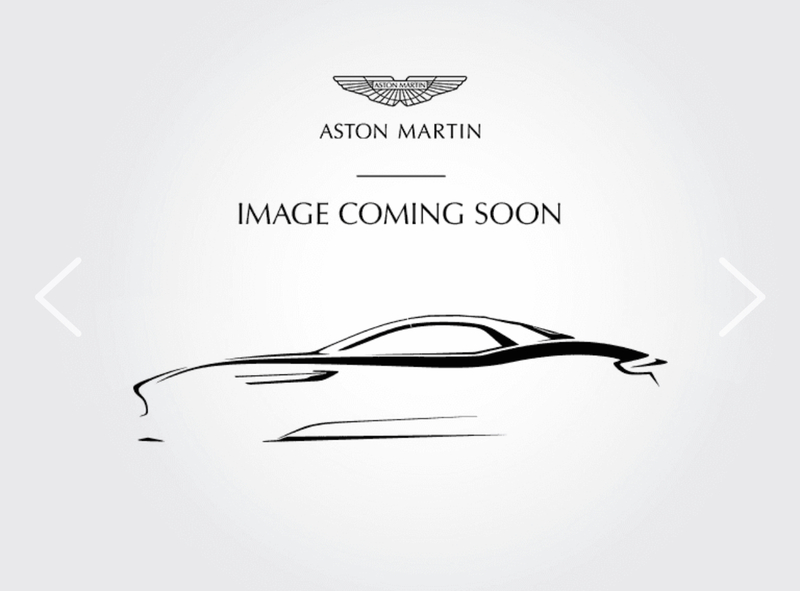 All you need to decide is whether to opt for a sporty used Aston Martin DB11, a used Aston Martin DB9 or the powerful yet practical used Aston Martin Rapide. Then there is the classy used Aston Martin Vanquish, and this is before we begin to talk about the fast-paced used Aston Martin DBS. 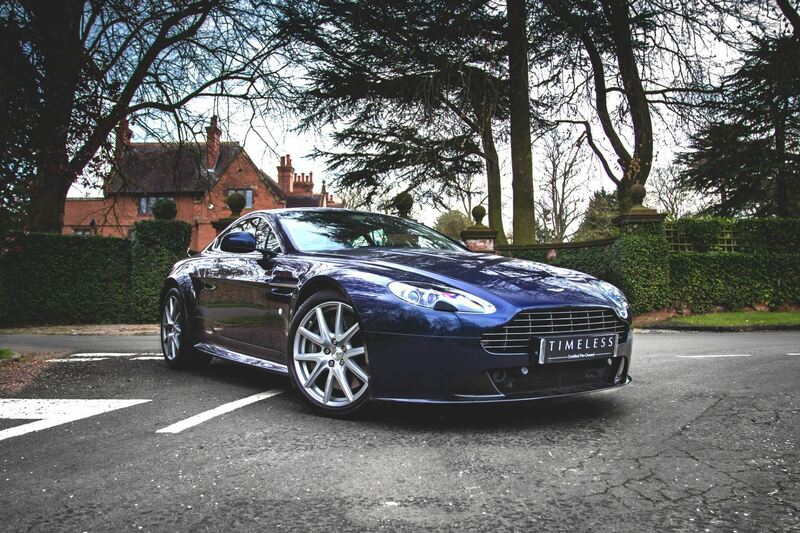 Peruse all of our used Aston Martin cars online or via one of our Grange dealerships - we have locations across the UK. This car is in stock at Aston Martin Birmingham. Aston Martin Birmingham are delighted to offer this beautifully spec'd V8 Vantage S finished in Midnight Blue with a complimentary duotone interior of Q exclusive Baltic Blue and Sandstorm leather to contrast. This V8 Vantage S has the benefit of the following options, 19 inch 5 spoke Silver DT wheels, Piano Black facia trim, Front parking sensors, Vantage S logo headrest embroidery, Beige seat embroidery, Warm charcoal seatbelts, Grey brake calipers. This Vantage has been well cared for with full service history and only 2 previous owners.